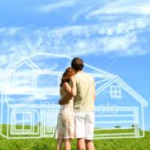 The main aim of real estate investors is to increase the value of their homes. They usually prefer the value of their property to be worth way more than how much they bought it for. There are several ways to increase the value as a homeowner, by both efficient low cost and high cost ways to do so. 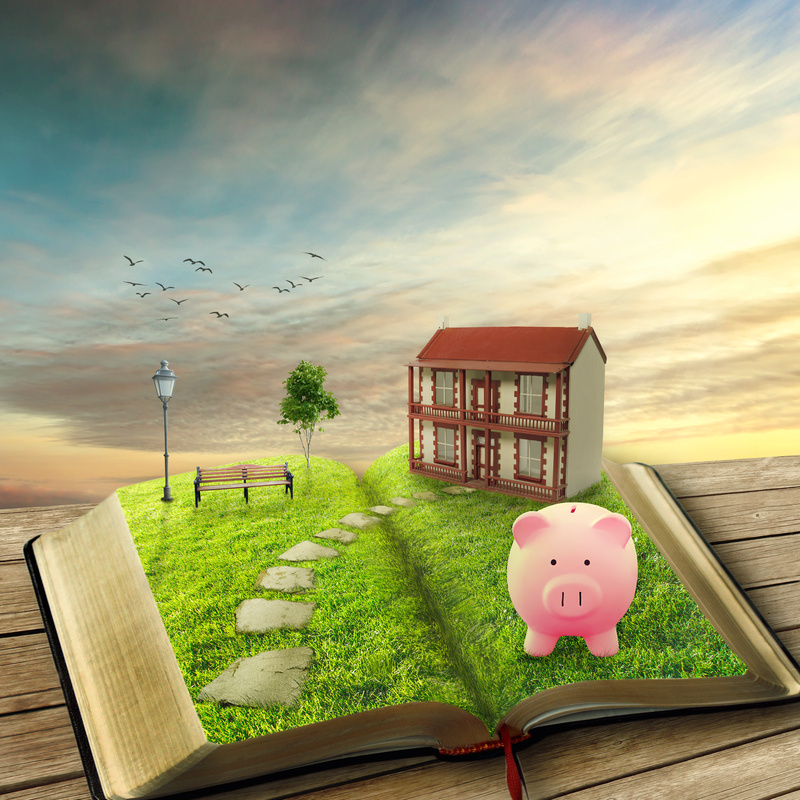 These ways are very simple in order to improve the price of your property. While these tips will not need money worth millions, without these improvements you might lose the potential value of your property. These changes can be made without needing to hire any outsider and they can make a big difference to the least. This will be a very valuable addition to your home and other real estate properties. It will not only improve the aesthetics but it will also decrease the noisiness inside your home. It will also improve the heating and cooling of your house during the drastic weather changes along with an improvement of the natural light of your home. To add a bit of elegance to your house, add French doors to your backyard and open up the space for the entrance of more light into your house. Windows that are properly positioned improve the appearance of the house, giving your house a beautiful view. A new mail box, shutters with outdoor lights and a few sophisticatedly placed plants can make your property look better than before and more appealing. A higher cost would give you a better project in return, which includes new sidings, driveways, walkways and even as deck. The choice is entirely yours, you can either just change a portion of the room or the entire gut. Whatever suits your budget! The flooring and the countertops of your kitchen can be changed very easily. For the bathroom, you could switch the toilet seat, sink and even the bath tub. new appliances can also be bought for the kitchen. Going for something a little hefty and costly? Do a complete overhaul of your kitchen and bathroom. Add new cabinets, countertops, and change the entire flooring of the bathroom and kitchen both. A little bit of fixtures like the change of the lights, sinks, new cabinet handles and faucets will change the entire layout of the room including the toilet! Great way to add value to your real estate. Sparkling clean driveway and the patio say a lot to the visitor about you and your home. If possible, wash the driveway to get rid of all stains. Try to make the visitor feel happy when approaching your real estate. next post: Yes, Use your tax refund to buy a house!